Light blue water surrounds Clarice’s island, stretching past the horizon. Palm trees decorate the landscape, and locals enjoy warm sunshine for most of year. People travel thousands of miles to bask in the island’s beauty. But these visitors rarely see the true miracle that occurs just outside the resort areas, in nearby villages. While tourists enjoy the sun, locals like Clarice are rising out of poverty. Clarice is 40-year-old a housewife, and her husband works hard as a carpenter and farmer to support their four children. But, money has still been tight, so Clarice has placed her trust in God, knowing that He can take care of her small family. And through your support, He has. Your gifts have helped fund a community development program that offers training in agriculture, medicine, and life coaching. Others in the program have received pigs, rabbits, and chickens, along with the training necessary to raise the animals and profit from them. 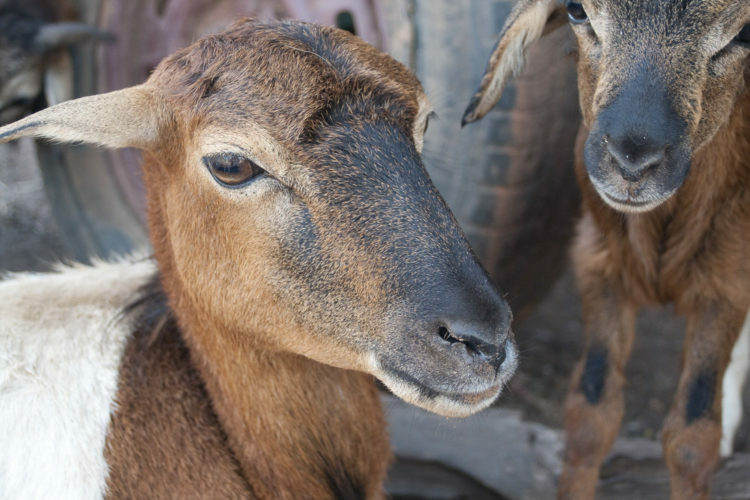 Clarice has received a goat, which has already given birth to two kids and boosted the family income. Plus, Clarice has learned to grow vegetables in her garden, along with herbs that offer medicinal benefits. Now, when her children get sick, she can simply step outside, snip leaves from a plant, and create her own remedy. This saves the family so much money on expensive medicine. And, your support has done even more—you’ve helped change Clarice as a person. She became a Christian early in life, but the program has helped strengthen her faith and tame her temper. Slowly, she has begun to show more of the Father’s love to her friends and family. In the middle of an island paradise, your support has helped brighten Clarice’s life. Thank you for looking outside your own world to care about people like this wife and mother. 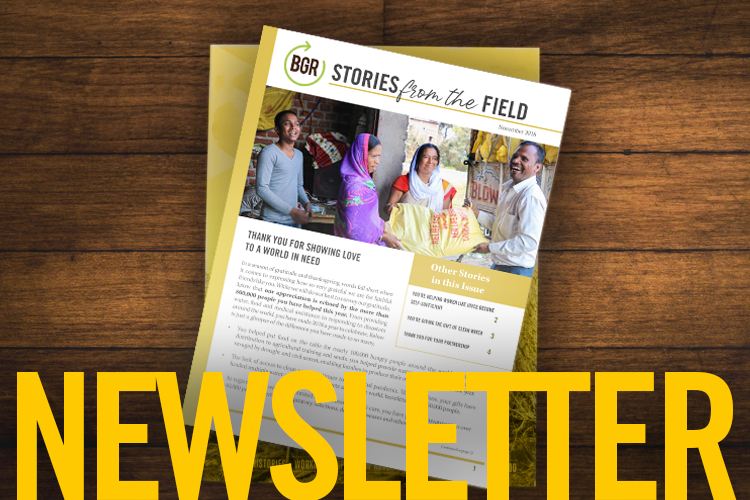 And, please pray about giving to BGR agriculture projects and empowering even more people in need to break the vicious cycle of poverty.